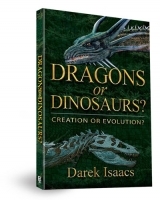 Click on any of the books to be taken to the Creation Ministries International web store. 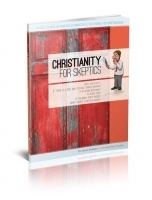 Christianity for Skeptics – A book defending the general principles of Christianity and provides a reasoned logical defence of the faith. 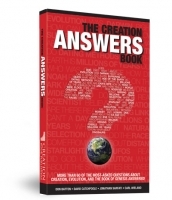 The Creation Answers Book provides biblical answers to over 60 important questions that everyone wants to know on creation/evolution and the Bible! Dragon legends are found in nearly every culture around the globe. They have been thought to be myths. Yet, mysteriously, these dragons sound a lot like the other giant scaled reptiles, dinosaurs. Could they be one and the same? With his usual brilliant clarity, Jonathan Sarfati, has produced a comprehensive and resounding refutation of the position of ‘progressive creationist’ Hugh Ross, whose views are causing massive confusion about science and the Bible. The most powerful theological and scientific defence of a straightforward view of Genesis creation ever written. © 2019 Creation Outreach Ministries.